If you’re like most people, you’ve probably never heard of a blockchain. Yet, this relatively new technology could radically change how we interact and do business. First, a little context. Trust is an essential component of modern life. When conducting business with unknown parties, for example, you need a way to ensure that money paid results in goods received. If you’re buying from vendors on the other side of the globe, however, it’s very difficult to protect yourself. Even when dealing with someone in your ZIP code, there is no surefire way to assess his or her trustworthiness. There is a cost for these services, of course. In most cases, that cost is passed directly on to the end user in the form of higher prices or extra fees. What happens when we develop economic systems and transactional exchanges with built-in trust? In such a world, society wouldn’t have much need for middlemen — or their accompanying fees. You may not be familiar with the blockchain, but you’ve probably heard of Bitcoin — a relatively new cryptocurrency that allows users to initiate anonymous, unregulated money transfers across peer-to-peer networks. Governments and financial institutions around the globe are understandably concerned about the growth of this unmonitored market, but the real story is the underlying technology behind Bitcoin — i.e., the blockchain. What exactly is this technology? The blockchain is basically a series of encrypted peer-to-peer transactions (i.e., blocks) that all get captured in a distributed, public ledger. This digital ledger is viewable by everyone. However, since blocks get added under very strict criteria, the chain is next to impossible to manipulate. In other words, every transaction is independently verifiable by anyone who checks the logs. Those logs are held independently by large groups of people; changing just one record requires simultaneously changing all concurrent copies of that same record. When buying a used car, for example, you can verify whether the current owner really did service his vehicle as often as he claims. All previous visits to the mechanic would be recorded in the digital “blockchain” of that car (or that mechanic). Following a closely contested election, you can make certain that your ballot was captured and recorded correctly. Election fraud becomes much harder if every vote is 100 percent accounted for in the blockchain. If buying supplies from a vendor on the other side of the world, you can check the history of goods to see if they really are “fair trade.” Every item would have a verifiable chain of custody, complete with timestamps and geo-tagging. These examples are just scratching the surface. 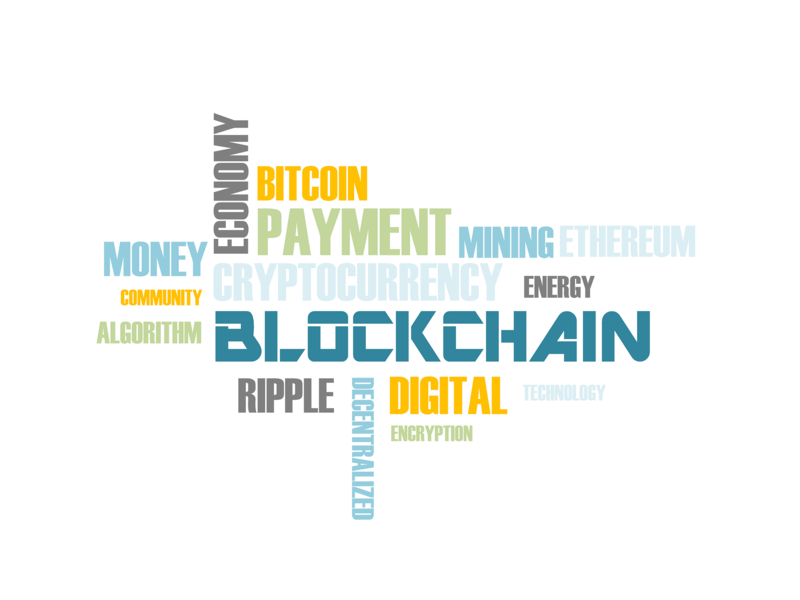 From ID verification to supply chain management to smart contracts, the potential applications of blockchain technology are limitless. Transactions become faster since the verification process is essentially instant. Instead of needing several days to inspect records or release funds, you need only a few seconds. Transactions become safer since blockchain makes fraud infinitely harder. Simply by inspecting the blockchain for that good, merchant or organization, you can be confident that you’re getting exactly what you paid for. Most concerning for governments, banks and notaries, these transactions become cheaper. This is because we no longer need centralized authorities to verify the authenticity or trustworthiness of other transactional actors. Using blockchain technology, each person has the ability to independently verify these things. No more middlemen. No more fees. Does Blockchain Technology Mean Middlemen Will Disappear Completely? Many of the technology’s biggest supporters believe the blockchain could completely eliminate the need for banks, notaries and contract attorneys. Yet, all of these “endangered” business models are still with us today. That said, Hollywood, television and the record industry all had to evolve in order to weather their respective storms. They added extra features or adopted new pricing models to remain competitive. It’s likely the governmental, legal and financial gatekeepers of today will have to redefine their roles in society if they want to remain relevant moving forward. If the blockchain already has the “trust” component covered, these middlemen will have to develop new value-added services to justify their existence — and their fees.